Home / Never Trust the Government. Indian Skull. White Print. Women's: Sport-Tek Ladies Pullover Hooded Sweatshirt. Never Trust the Government. Indian Skull. White Print. 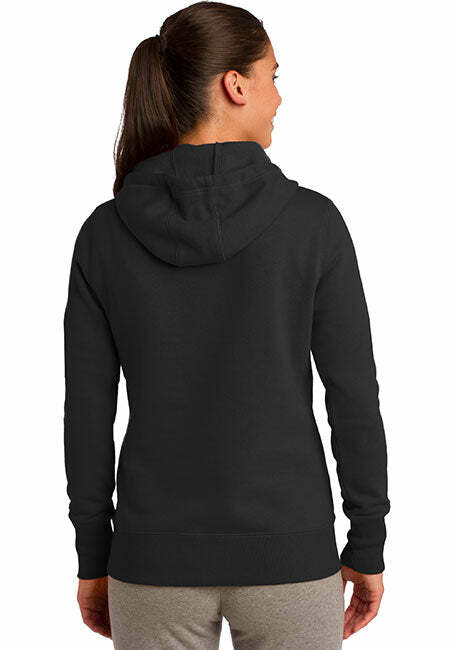 Women's: Sport-Tek Ladies Pullover Hooded Sweatshirt. High quality Pro America hoodies for the stylish patriotic Second Amendment supporter. - High quality pro-USA hoodies. Making America More Patriotic, One hoodie at a time.